Big Fat Piggy Bank: CVS Extra Care Bucks and Best Deals 5/9! 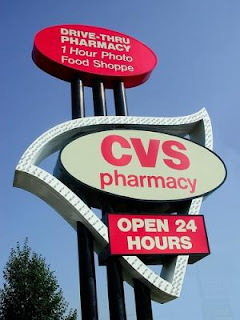 CVS Extra Care Bucks and Best Deals 5/9! Here are the best deals I see at CVS this week. There are a bunch of Money Makers this week! Thanks to Michelle at I Heart Saving Money for these deals! It's being reported that the contour monitor is only printing a $5 ecb. Hopefully it will be fixed soon.